We are really excited to announce our selection as a technical assistance provider for grant recipients through the National Fish and Wildlife Federation under the Chesapeake Bay Stewardship Fund Technical Assistance Program. The program is a partnership with Chesapeake NEMO (Network for Eduction of Municipal Officials) and the National Park Service Chesapeake Bay Office. We will be providing technical assistance in the field of stormwater management design and construction to those acting locally in the Chesapeake Bay Watershed to help improve the quality and quantity of stormwater discharged into the Bay. This program parallels our interests to improve the Chesapeake Bay through implementation of low impact design and creative retrofits. Applied Stormwater provides design, engineering, and landscape architecture services through T.E. 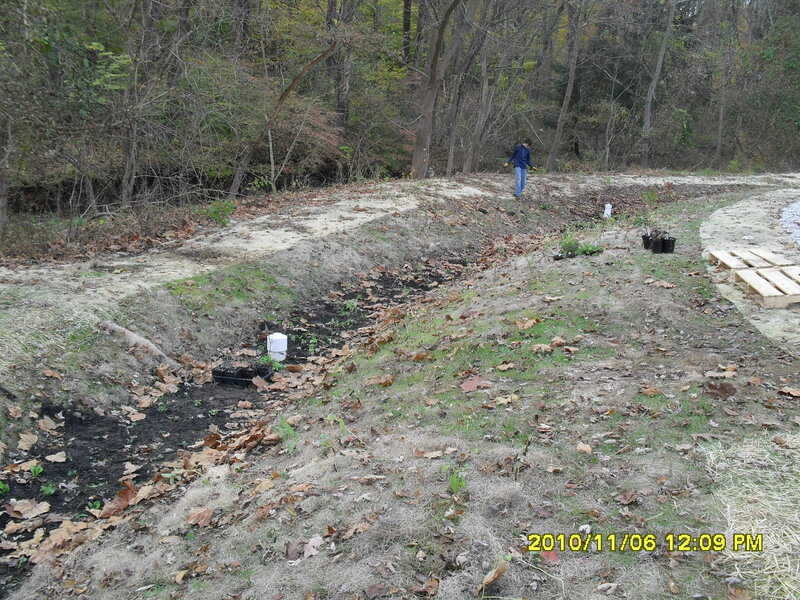 Scott & Associates, Inc. and construction through Stormwater Maintenance, LLC. Together, we provide comprehensive design-permitting-construction packages for stormwater and wetlands related retrofit projects. We look forward to the opportunity to be involved with new and interesting projects!